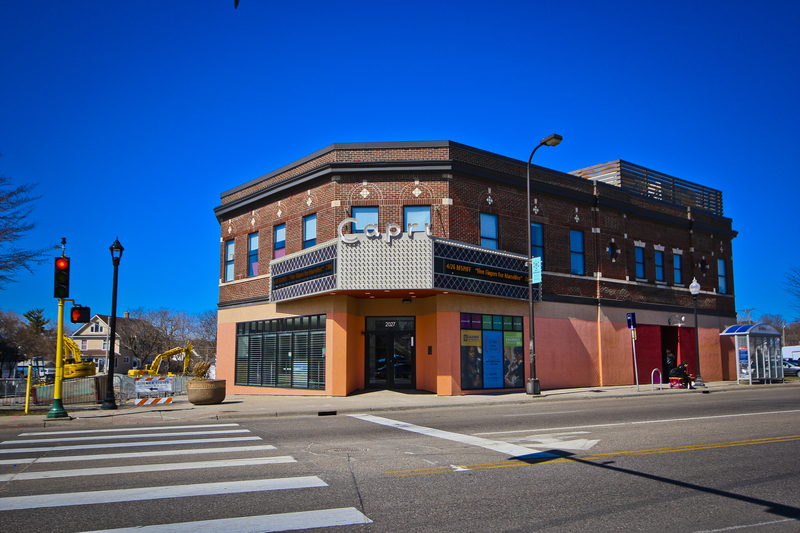 Built in 1927 as the Paradise Movie Theater, this longstanding institution on Minneapolis’s North side became the Capri Theater after renovations in 1967. 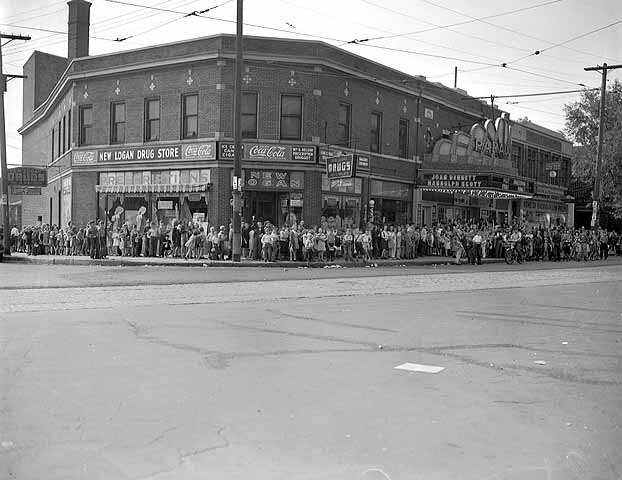 Prince chose this location as the venue for his debut as a national recording artist. He had signed with Warner Bros. in 1977 and released his first album For You in 1978. He chose this location over venues in New York City and Los Angeles to boost the profile of the theater. 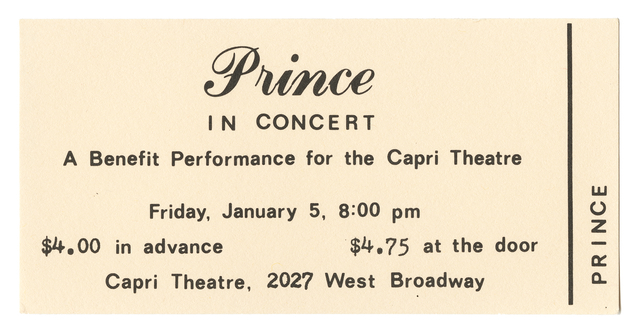 A new owner was working to make it into a supporting space for emerging artists in Prince's childhood neighborhood. 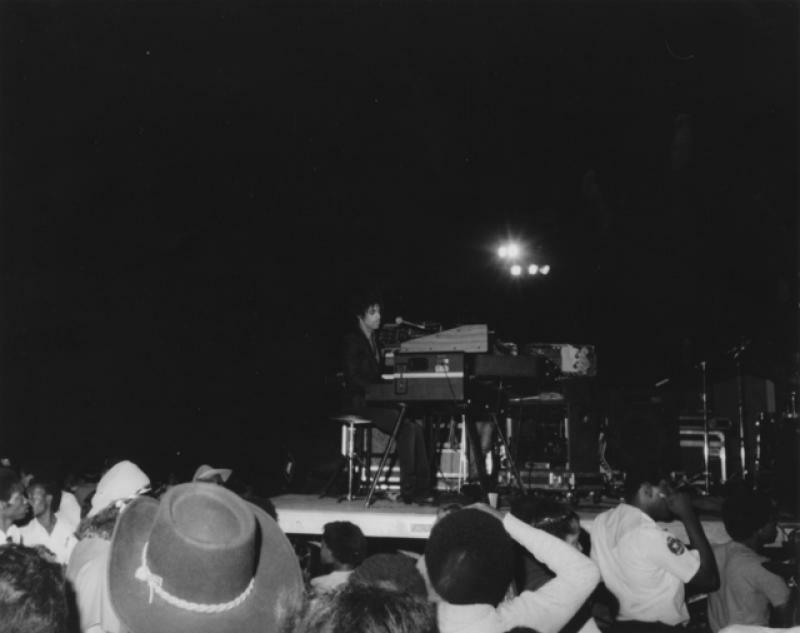 Prince was introduced by a local DJ as “the next Stevie Wonder"; his performances on January 5 and 6, 1979 captivated audiences. The Minneapolis Star’s music critic Jon Bream, dubbed him an “extraordinary talent” and predicted “a royal future for Prince.” The theater’s interior, renovated in 1993 and again in 2018, continues to host performances. Kirsten Delegard, Michael Lansing and Kristen Zschomler, “Capri Theater,” Augsburg Digi-Tours, accessed April 24, 2019, http://digitours.augsburg.edu/items/show/37. Disclaimer: Curatescape tours published by Augsburg University students, faculty and staff reflect their own thoughts, interests and activities. 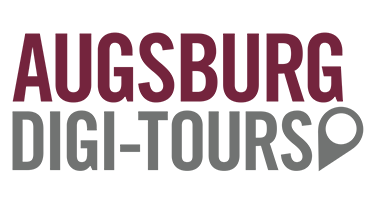 They do not implicitly or explicitly represent official information about Augsburg University or its positions and policies. Personal page/blog publishers assume responsibility and liability for the content of their documents. Please address all comments and other feedback to the publisher of the personal pages/blogs.